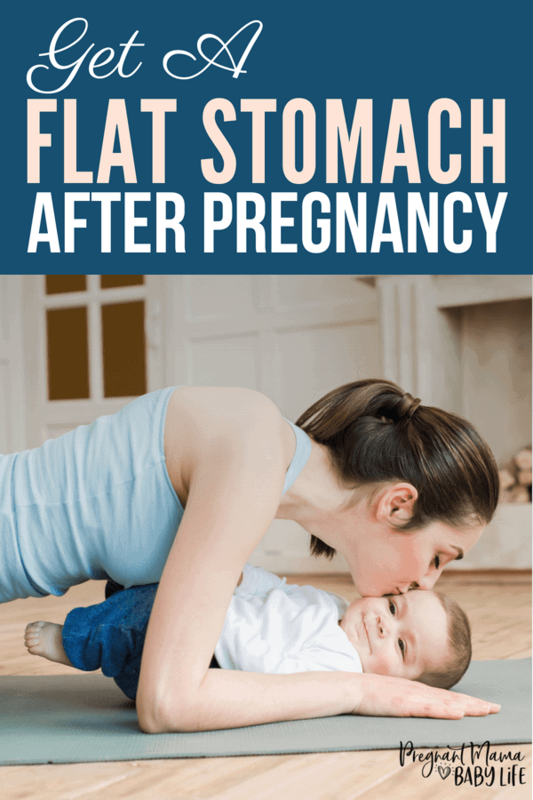 Getting a flat stomach after baby can be a bit difficult. 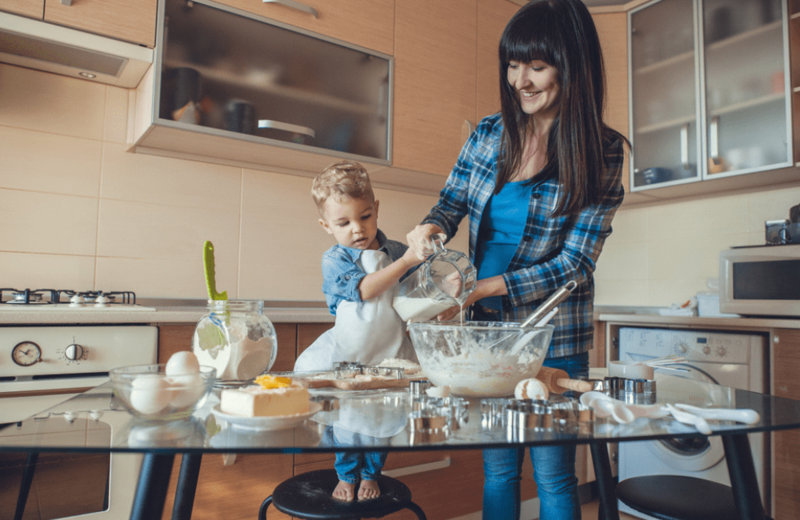 Most new moms see big changes after baby and with all the strange things that happen to your body postpartum its no wonder why this is such a hot topic. 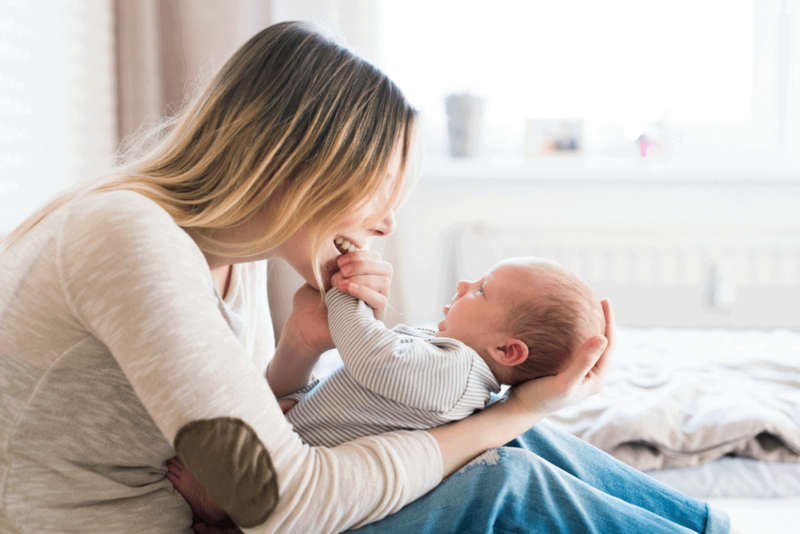 So many new moms want to lose the baby weight and get their strength back post-baby. You may have even thought that crunches, cardio and ab workouts are the quickest way to get your body back. But why then are our stomachs not responding like we would like? In most cases, it has to do with how a woman’s body functions during pregnancy. Unfortunately, there is a phenomenon that happens to most women during pregnancy called diastasis recti. This is when our bodies have to make room for our baby by splitting apart. 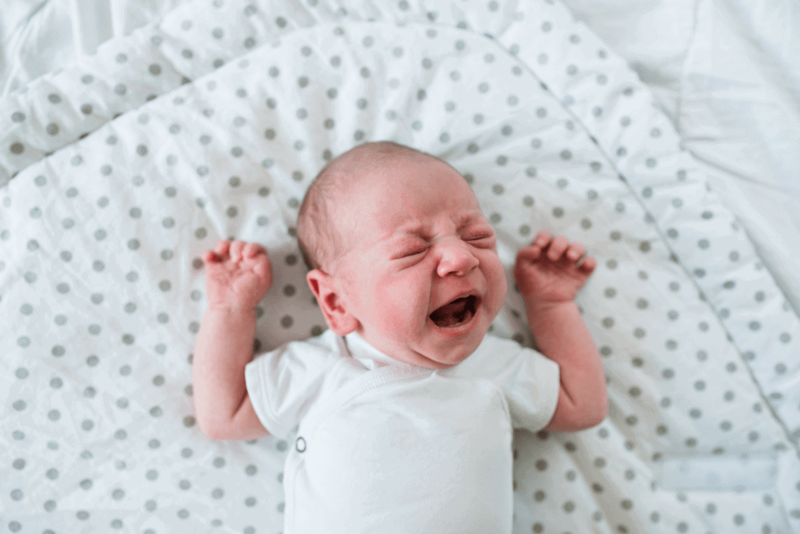 If your muscles do not connect themselves after your baby is born though, you may end up with a “pouchy” tummy. This is often why many women still look pregnant even when they are not. Luckily there are ways to correct the gap through very specific exercises. This post may contain affiliate links. This means that if you click on a link and make a purchase, we may get a small amount of that purchase with no cost to you. You can read our disclosure here. So Why Not Do Crunches After Baby? Well, when dealing with this little gap in our abdomens, we must do exercises that heal the gap rather than make it worse. Doing crunches when your abdomen is split can make the gap worse, not better. Thus, it is important to understand our anatomy and how things work. The unfortunate thing about this phenomenon is that most women are never even checked for diastasis. What’s more, many have never even heard the term. Thus, they go about their postpartum workouts and wonder why their core is still weak and their belly still round. Some women have even gone so far as to accept the mommy tummy myth. But, I’m happy to say it doesn’t have to be that way. By understanding your body, you can get that flat stomach back just the way you like. But understanding which muscles to work and which to go easy on is half the battle. Focus on your transverse abdomen. This is the area that holds up all your organs and keeps everything in place. Without this, your innards won’t work as well and you can have health issues like lower back pain and a leaky bladder. By activating your transverse abdomen muscle, you can begin to regain your core. Walking is one of the keys to healing your diastasis. When you walk it activates your core, stretches your pelvic region and helps with circulation. All of these benefit your core region. Walking is one of the most gentle and helpful tools to heal your core. Plus it’s easy to pop baby in a baby carrier or a stroller and get moving. Remember, even sitting and standing correctly can aid in the healing of your core. If you are hunched over, this causes undue stress on your back and puts pressure on your abs. Keep good posture as this aids in healing that core region. Start by finding different sets of core strengthening exercises. Make sure they are postpartum safe, and won’t make any diastasis worse. 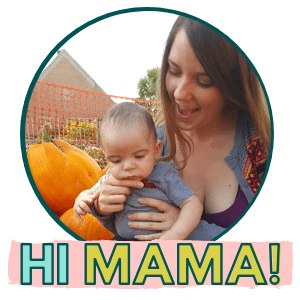 If you can afford a fitness coach who specializes in postpartum fitness, that would be ideal. However, there are other, more affordable options too. A program I highly recommend for all women after baby is The Postpartum Cure. I’ve personally gone through this course, and it is AWESOME. It helps you work through all the aspects of losing weight and getting your core strength back (hello flat tummy) simply, and easily. She even shows you so many awesome exercises that are ideal moms who want flat abs after baby. It’s a pretty simple recipe for strengthening your core and healing the diastasis. Remember, crunches are not the answer. They will only make the situation worse. Eating the right foods to heal your body and doing the right exercises at the right time is all it takes. 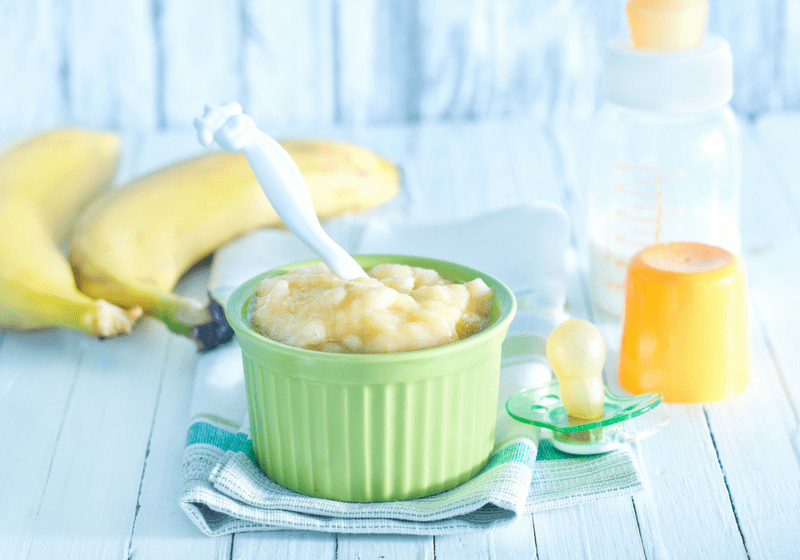 Freezer meals for new moms made SUPER EASY!